There are a huge range of white wine varieties with characteristic colourings that can range from straw-yellow to almost golden. 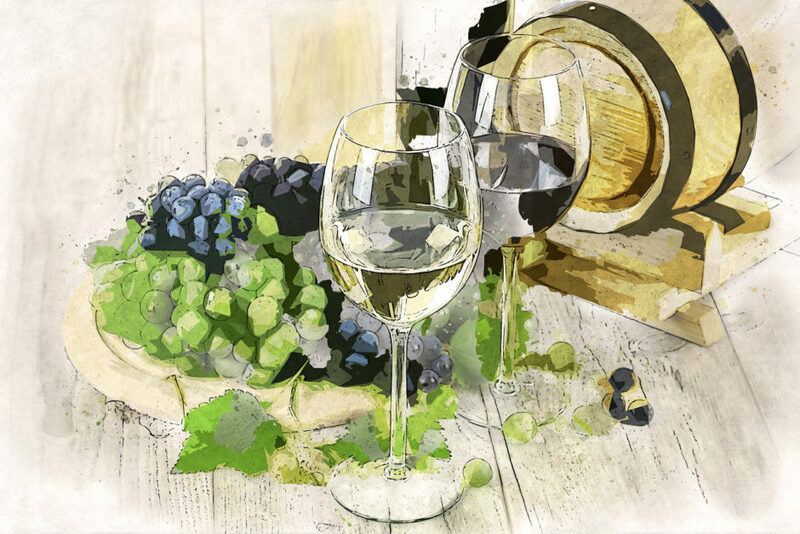 Surprisingly, white wines are manufactured from the pulp of both light and dark-skinned grapes. Most grapes, regardless of skin colour, have white pulp, and white winemakers avoid using the dark skin that gives red wine its colour. 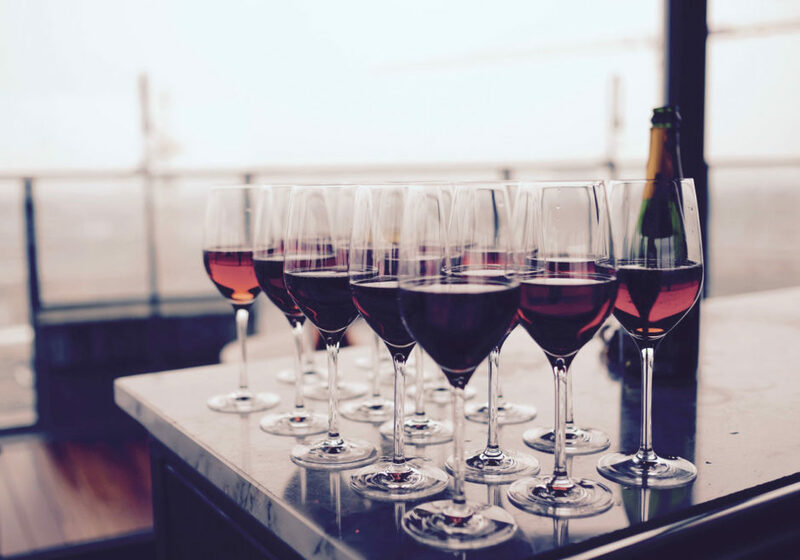 Wine grapes have become established in all corners of the globe where climatic conditions are suitable, and although there are hundreds of varieties, only a handful are commonly used in large-scale wine production.